“The Customer is King” for you, and for us... You manage routine orders, daily orders, but also urgent orders. We have learned a lot from our day-to-day collaboration with our logistics customers. We have been able to develop standard product ranges that are accessible quickly and are always in stock. And we have also learned to respond to their specific requests with small, medium and large runs, with lead times that take their constraints into account. Every minute counts. We know it , and we have developed our products so that they can be implemented faster. 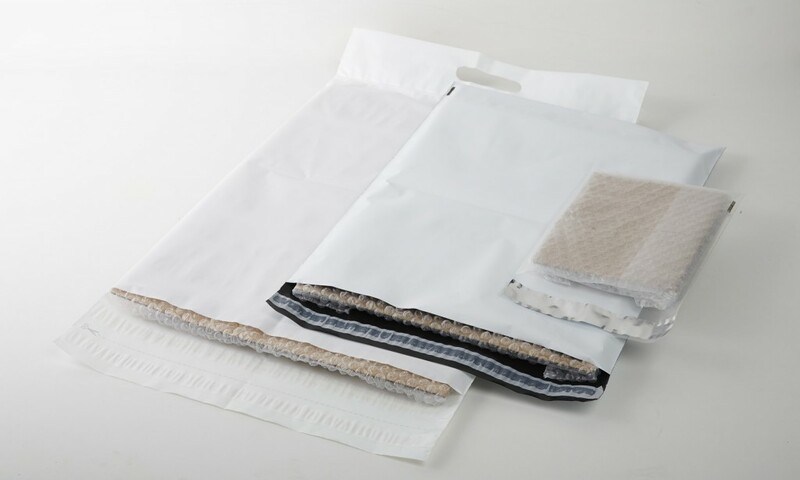 Easy-to-peel closure strips, hang-up systems, high-quality materials to ensure better rigidity... All our solutions have been developed for and with our customers. Regardless of their core business. An urgent need? Do you have job that needs to be done in a few days? We have standard ranges in stock to meet your urgent needs. 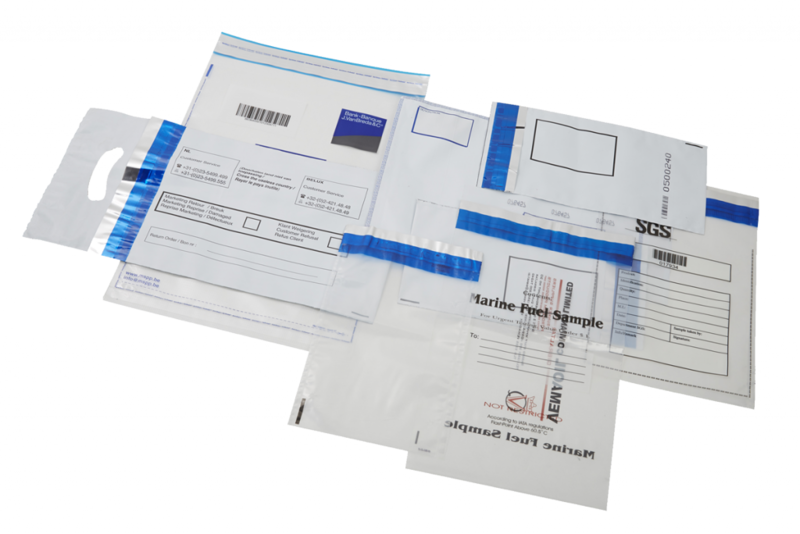 All of our bags can be marked individually, and they also have detachable receipts, enabling perfect traceability of your products. The loyalty of your customers depends on the quality of your service. But also on the quality of your packaging. While you are specialists in the former, we are your deal-clincher for the latter. We are intimately involved in our customers’ growth.